Robert Mboya is the Co-founder and Chief Operating Officer at Cherehani Africa; a Social Enterprise that leverages Mobile Technology to provide credit and to distribute personalized financial literacy content to women and adolescent girls. He is a trained Lawyer with keen interest in Commercial Transactions and Corporate Governance. 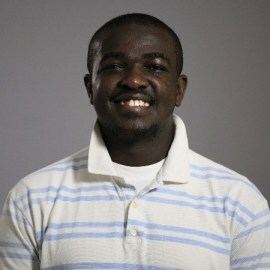 He also has a background in Software Development and Human Centered Design.